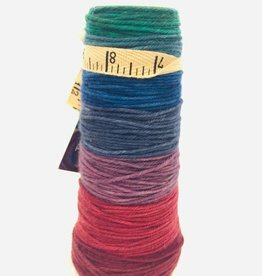 Worsted - Spun Fibre Arts, a local and online yarn store specializing in natural fibres. Light as a cloud, Cumulus Dappled by Juniper Moon Farm is soft yet sturdy, making it the perfect yarn for blankets, sweaters and shawls. Air is a very "airy" yarn that feels beautiful against the skin. 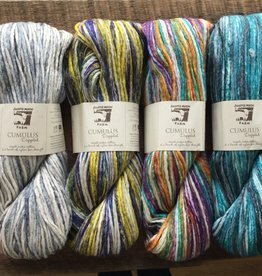 Light as a cloud, Cumulus Dappled by Juniper Moon Farm is soft yet sturdy, making it the perfect yarn for blankets, sweaters and shawls. 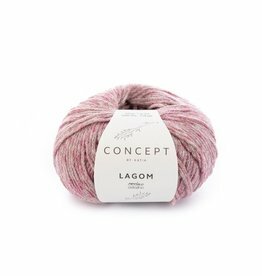 The colours shift in uneven sections, giving a beautiful effect to your knitted or crochet garment. North American wool, spun into a worsted weight yarn. Well made and hard working. Soft fibres and gentle colour changes in this new yarn from Noro.